In the last post, Ethan wrote about our upcoming games. One of them being a stylish arcadey remake of The Fall Game, called Propel. We've rushed development a little and have presented the game almost complete, with all of its original 25 levels. 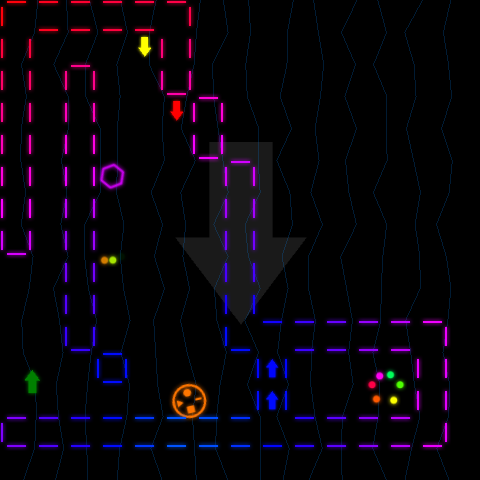 In future there will be unlockables and a level editor with nifty features like level storing and locking, and coming with a few new extra levels. But for now, we have the unfinished version which you can download from here.